My favorite dish of all time! Who doesn't love the awesome taste of sisig. It can be sweet, mild, spicy or extra spicy. The possibilities are endless, you can try tuna sisig, bangus sisig (milkfish), pusit sisig (squid), chicken sisig, tofu sisig, or anything that you can imagine. Chop it, sizzle it, sisig it! The combination of sweet, salty, spicy and a bit of sour makes it unbeatable! Perfect with rice or on top of your favorite pasta! And of course, pulutan! with beer, vodka, whisky, wine, or lambanog. Cheers! Why OPPO F1s camera would be the best camera phone to use for food photography? 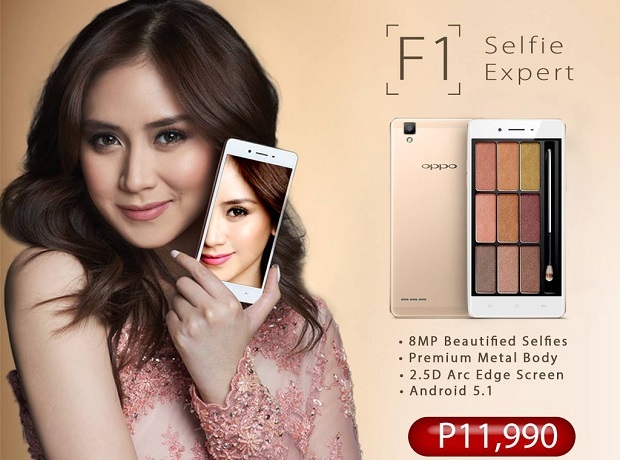 Take a selfie with of our favorite "Sisig" using Oppo F1s - the selfie expert, with its 16MP Front Camera, and a 1/3.1 inch sensor plus F/2.0 aperture, your sisig won't just taste perfect, but will also look delicious and yummy! With Beautify 4.0, you can capture the best, yummy-looking sisig shots! 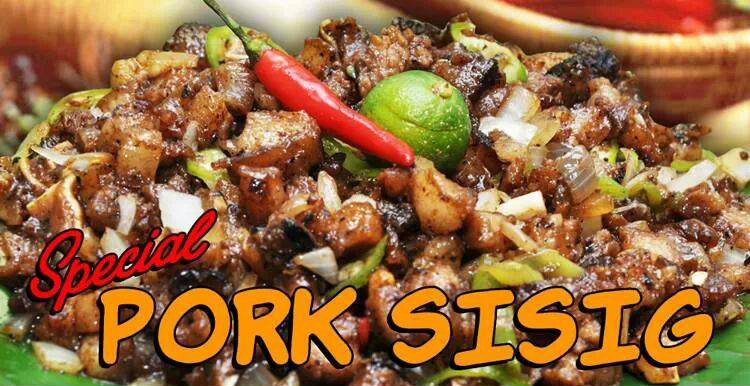 Upload your sisig photos now, who knows, it can be viral?! 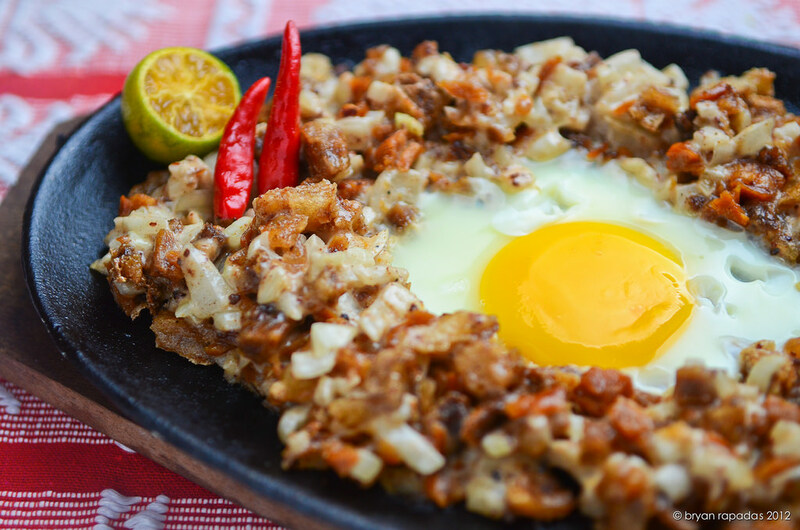 Everybody will be drooling upon seeing your sisig photos! You can even zoom it out and count how many pepper it has! OPPO F1s also sports a 13MP Rear Camera with a 1/3.06 inch sensor, that will allow you to maximize light sensitivity. You can now enjoy every photo ops anywhere, anytime! Party now with Oppo F1s! 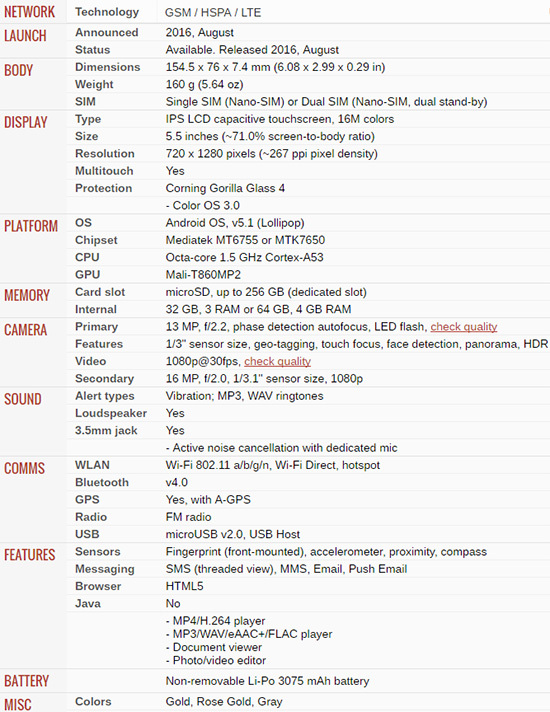 More about Oppo F1s after the click. 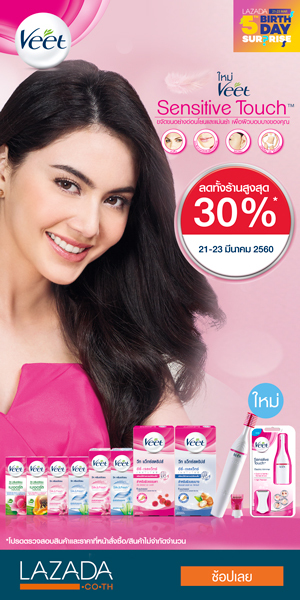 For more Specifications, please go to Oppo F1s website. You can also watch the Oppo F1s Hands-On Review by Tech Patrol News.